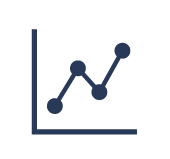 Welcome to Suinas Professional Group. 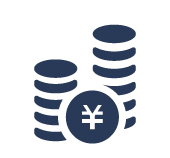 Suinas Professional Group provides Accounting and Tax services in Tokyo. 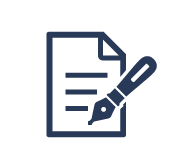 Our members are CPA, CTA,Shiho - shoshi (solicitor) and Labor & social security attorney. 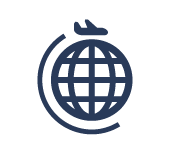 We provide quick and speedy to clients with highest quality and authenticity. Kohei started Suinas Professional Group in 2015. 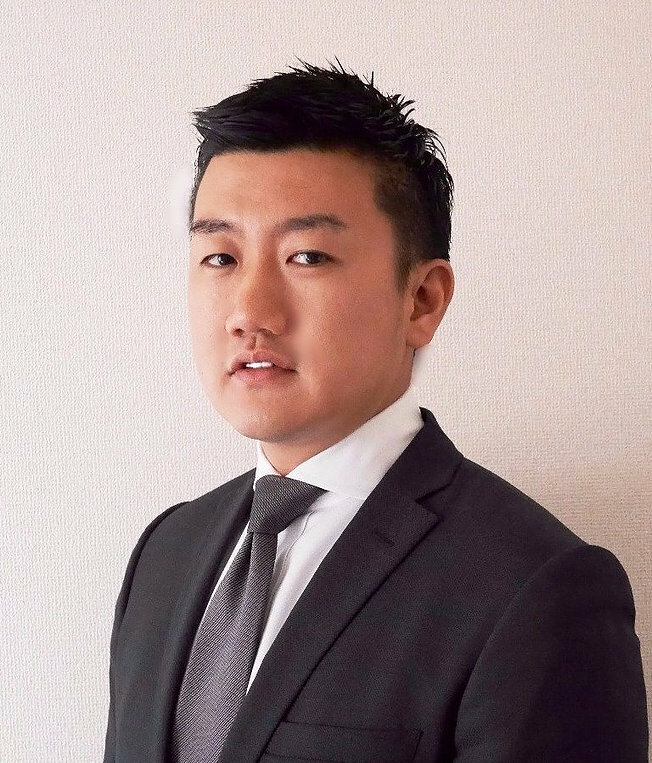 He graduated from Aoyama Gakuin University and has 5 years of experience providing financial statement audit service at KPMG. 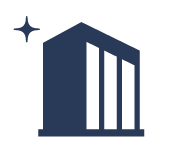 He also has experience providing accounting and tax service in Myanmar. 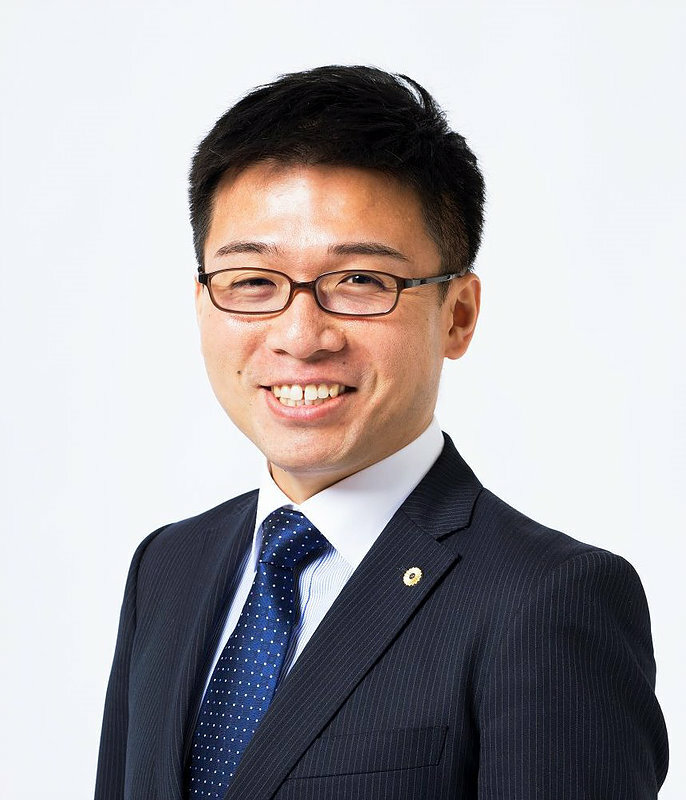 He is a member of The Japanese Institute of Certified Public Accountant and Japan Federation of Certified Public Tax Accountants' Associations. Kohei enjoys fishing. Kazuya joined Suinas Professional Group in 2016. 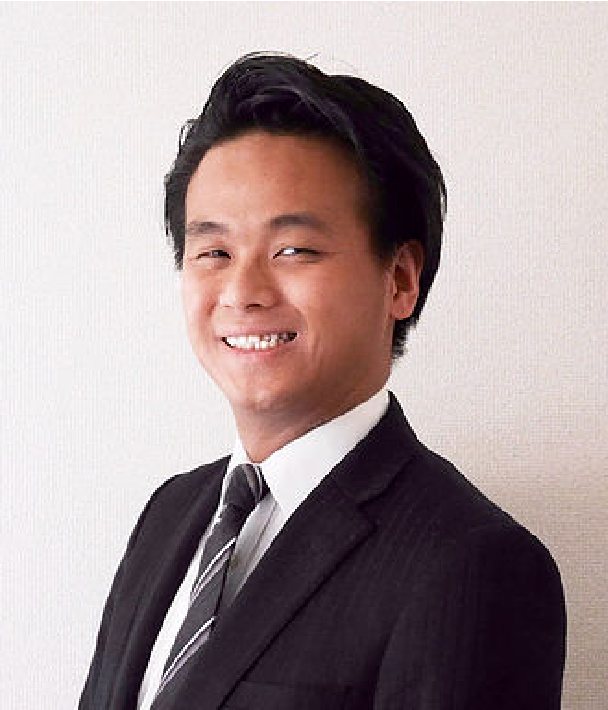 He graduated from Waseda University and has more than 4 years of experience providing financial statement audit and IT audit services at KPMG. Kazuya also studied in the USA. He is a member of The Japanese Institute of Certified Public Accountant and Japan Federation of Certified Public Tax Accountants' Associations. Kazuya likes travel and reading. Yuta joined Suinas Professional Group in 2018. 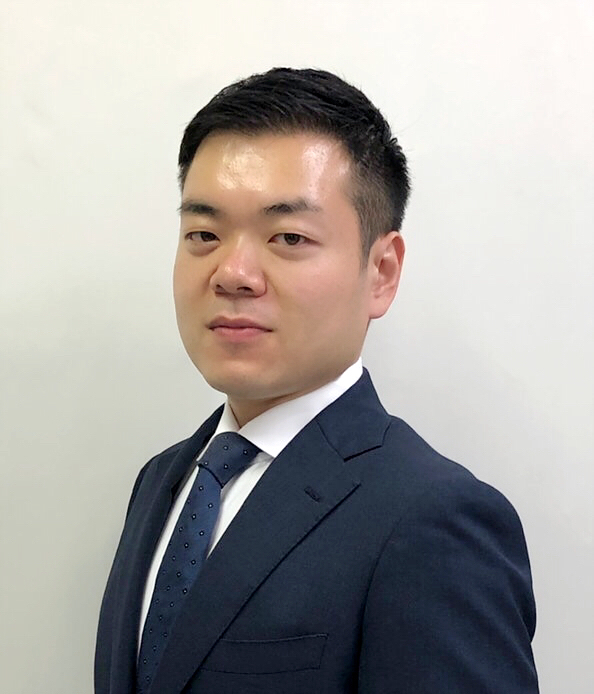 He graduated from Meiji University and has 6 years of experience providing financial statement audit and financial advisory services at Ernst & Young. 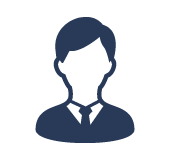 He is a member of The Japanese Institute of Certified Public Accountant. Yuta cherishes his sneaker collections. Takayuki joined Suinas Professional Group in 2016. He graduated from Chuo University and has experience working in IT Company's corporate planning department. 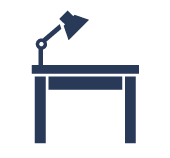 He also has much experience providing income tax return services for engineers and programmers. Takayuki loves pro wrestling. 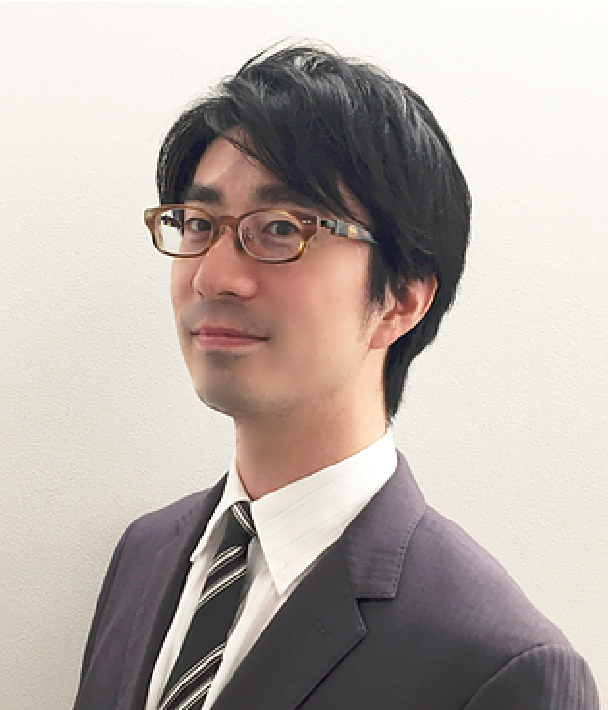 Naoki joined Suinas Professional Group in 2017. 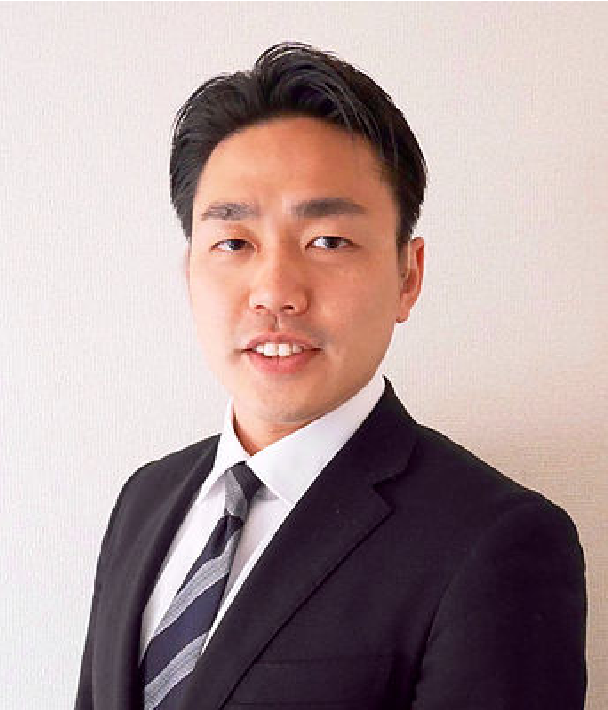 He graduated from Kwansei Gakuin University and has more than 10 years of experience providing company and real estate registration in Kobe, Hyogo. He is a member of Japan Federation of Shiho-shoshi Lawyer's Association. Naoki is good at playing guitar. Yuji joined Suinas Professional Group in 2018. He is a member of Japan Federation of Labor & Social Security Attorney's Association. Yuji is good at doing magic tricks. Chao joined Suinas Professional Group in 2018. 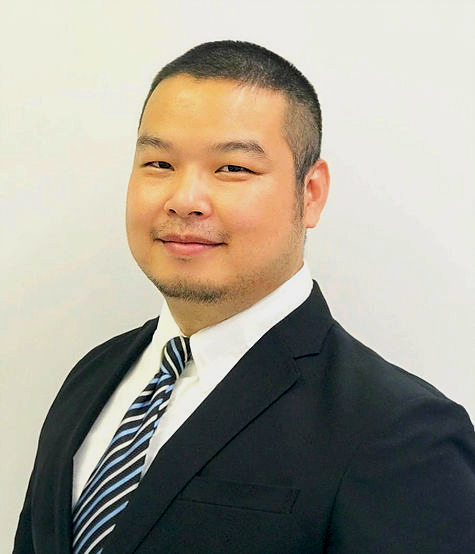 He graduated from Nanjing Agricultural University and has experience providing incorporation and tax advisory services for Chinese clients. Chao builds his muscles every evening. 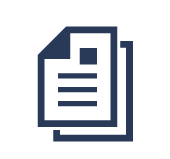 Copyright © 2018- Suinas Professional Group. All Rights Reserved.